Goji berries are like a boon from God for human beings. It originated on tis high plateau in the upper reaches of the Yellow River Valley, and it is still only place in the world where you get the perfeict climate, the deep mineral-rich soils, and abundant irrigation from the waters flowing from the He Lan Montains. 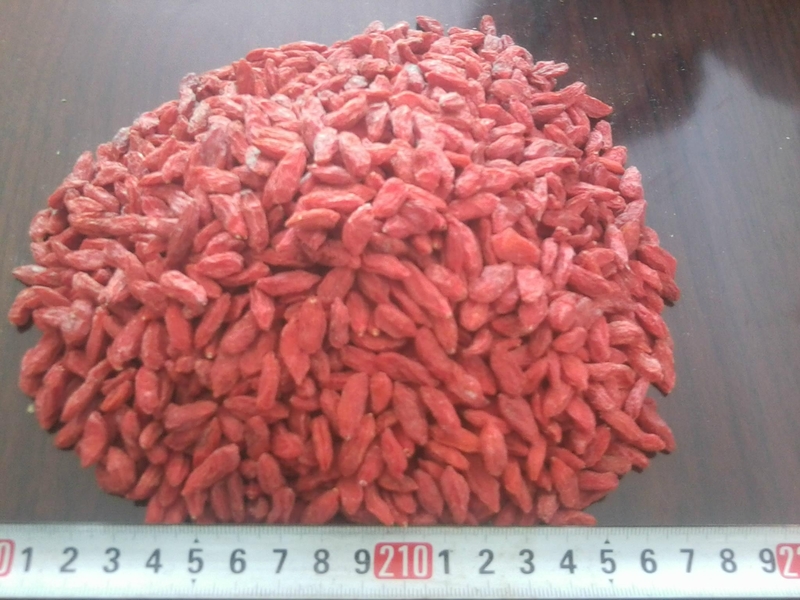 Over 60 health studies havbe been conducted thus far on the benefits of the goji berry. The resulsts of these studies show positive and strong results indicating various health benefits to those daily diet consists of ingesting the goji berry.